1. 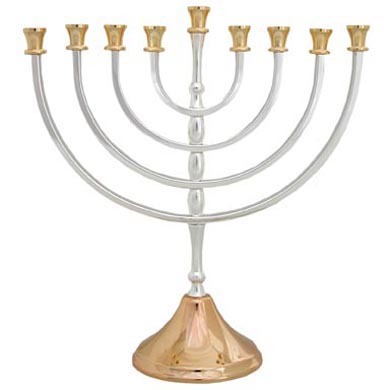 Most non-jews think this is the biggest, most important thing in the year for jews. This is obviously because it falls toughly at the same time as Christmas, so it’s gotta be very important. This perception is magnified because due to political correctness, no one ever says “Merry Christmas” anymore: G-d forbid you’re not Christian and are terribly offended by this terrible, terribe mistake (note to readers: no one in the staff of The MKX® will get offended if you wish him Merry Christmas). Instead, you see “Happy Holidays” written in cards and billboards, and the artwork that goes with it is often a Christmas tree and a Hanukkia. How inclusive. In reality, Hanukkah is a very modern (only about 2000 years old!) holiday. So there is no mention of it in the Bible, work is allowed and you don’t even go to synagogue for it. 2. In Hanukka, you light a Hanukkia. Not a Menorah. a Hanukkia. 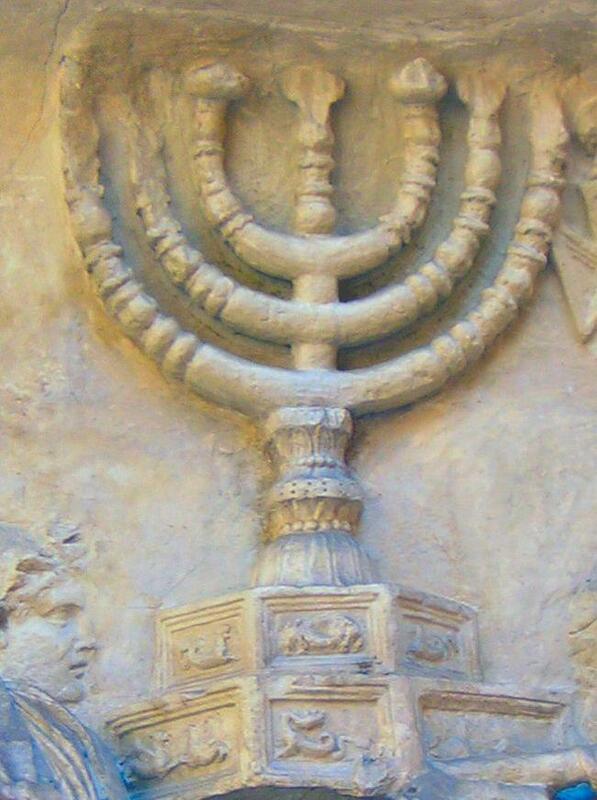 For the mathematically impaired, a Menorah has 7 arms (one for each day of the week) and was used in the Temple. Below is what is thought to be a very accurate depiction of the Menorah from the Arc of Titus (showing Romans with their loot after destroying the Second Temple). This Emblem of the State of Israel is based on this image. A Hanukkia, on the other hand, has 9 arms (one for each day that Hanukkah lasts plus one for the Shamash). Everyone in the U.S., Jewish or not, uses the wrong name and for some reason it bothers me. 3. Last, and I think I’ve mentioned it before, everyone spells Hanukkah differently. Here I chose to use Wikipedia’s spelling but you can go ahead and see the list they have for alterantive spellings. It’s insane. In Mexico, everyone spells it Janucá. Way easier.